Feel welcomed home every time you arrive to this elegant home in one of the most desirable neighborhoods in Fairhope! This 5-bedroom, 3.5-bathroom, 3-car garage home gives you 3,387 sq. ft. of abundant elegance, luxurious hardwood flooring, and a modern gourmet kitchen. 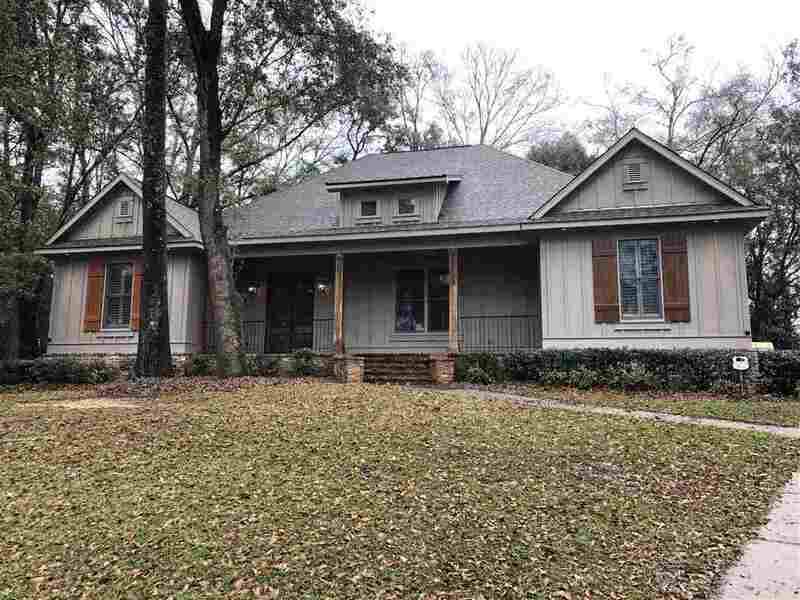 Built by one of Baldwin County's top builders, this impeccable Residence offers a Spacious Floor Plan with a Formal Dining Room, Breakfast Area, Large Upstairs Bedroom and Bathroom, and a Separate Laundry Room. The outdoor amenities include a screened porch with fireplace, expansive open patio, and large yard. Situated on an over-sized wooded lot, it feels like your own private oasis! All of this is situated in a convenient, friendly neighborhood with outstanding schools, just a few miles from beautiful downtown Fairhope. Directions: Turn Onto Song Grove Blvd From Boothe-Troyer Road. Turn Right Onto Whittier Street. Turn Left Onto Pliska Street. Home Will Be On The Right.